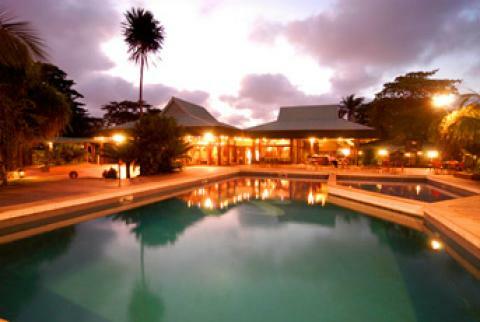 The hotel is situated on the coast with the rainforest at its back. The shops and restarants of Port Gentil are a short walk away. A restaurant and bar are located on-site.